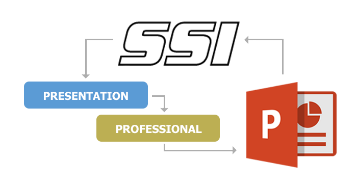 SSI Tools were created for schedulers and program managers by schedulers and project managers. 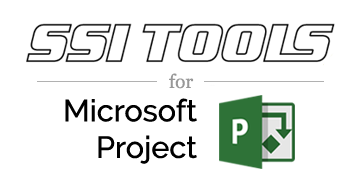 Our experience in various big project industries has helped to create the vision of building tools that make life easier. 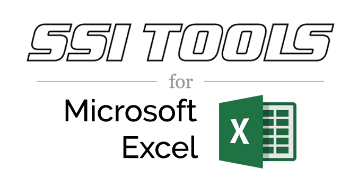 Structured Solutions offers add-ins for Microsoft Project, Excel and PowerPoint. Pick the package to suit your project management needs or bundle all three for the best value.